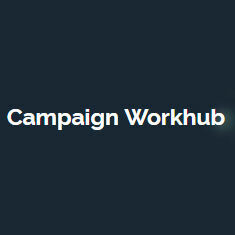 Campaign Workhub saves time and reduces errors with features optimized for email campaigns. Campaign Workhub is an email campaign proofing platform that enables agencies and their clients to preview and test outbound emails before they're sent. Campaign Workhub eliminates the volley of emails from clients and colleagues, and ensures that email campaigns are responsive and effective.